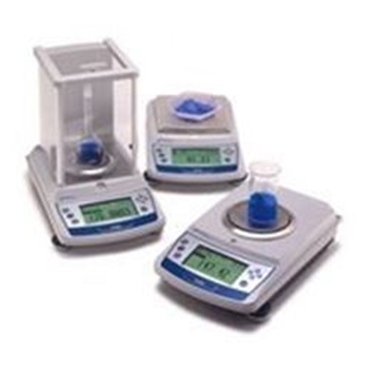 Our XP Series, Apex Series, and Pinnacle Series precision analytical and toploading balances are ideal for industrial quality control and general laboratory applications. Simple menu-driven operation, easy-to-read displays, an extensive list of features and applications, and the most comprehensive standard serial interfacing available. Available in 300 g x 0.01 g, 320 g x 0.001 g, 400 g x 0.01 g, 3200 g x 0.01 g, and 4000 g x 0.01 g ranges. Models interface with Jemmco software products for seamless quality control applications.